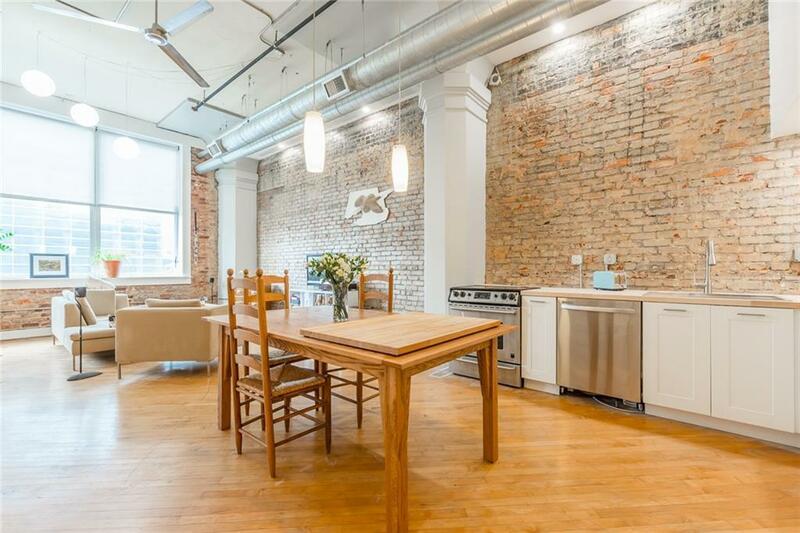 Enjoy living in a one-of-a-kind HISTORIC LOFT! BRAND NEW REMODELED KITCHEN! 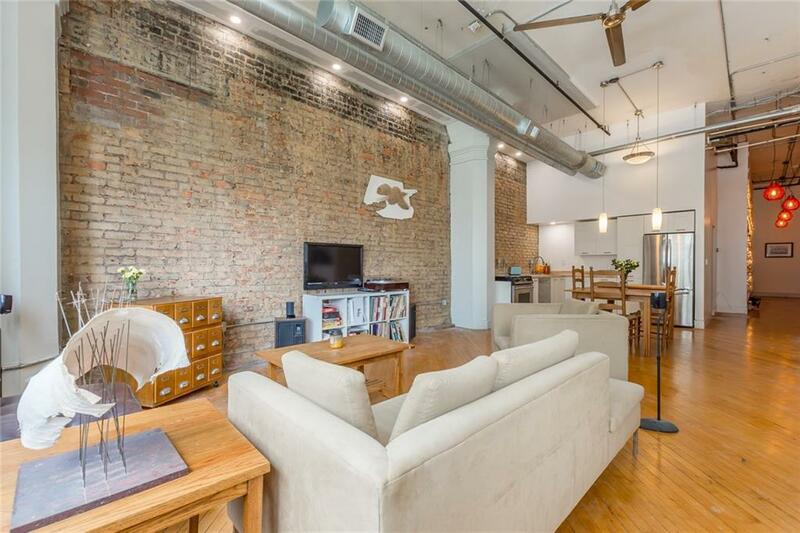 Open floor plan w/beautiful original hardwood floors, authentic brick walls & high ceilings. This loft is oozing cool character & charm! 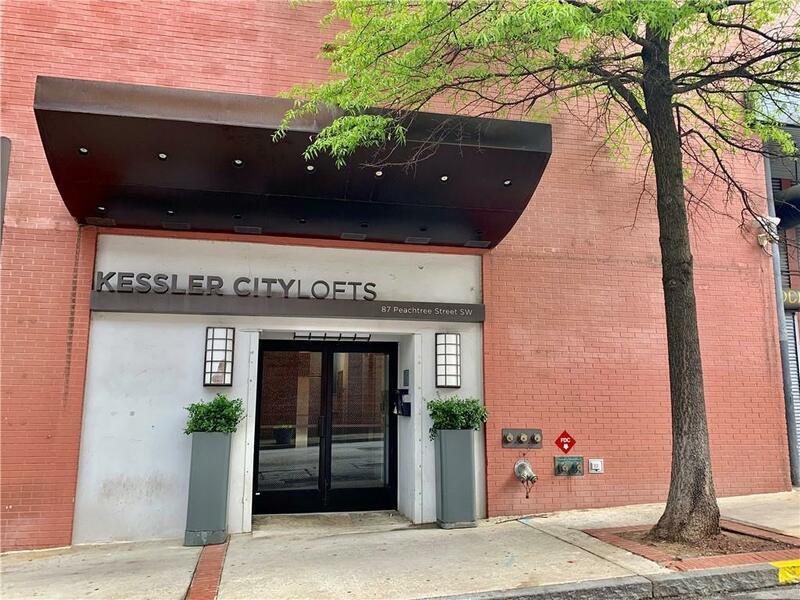 Centrally located in the heart of downtown. WALK EVERYWHERE! Centennial Olympic & Woodruff Parks, Mercedes Benz Stadium, State Farm Arena. Explore entertainment, restaurants, farmers markets & unique coffee shops w/out having to get in a car!. Steps to MARTA! 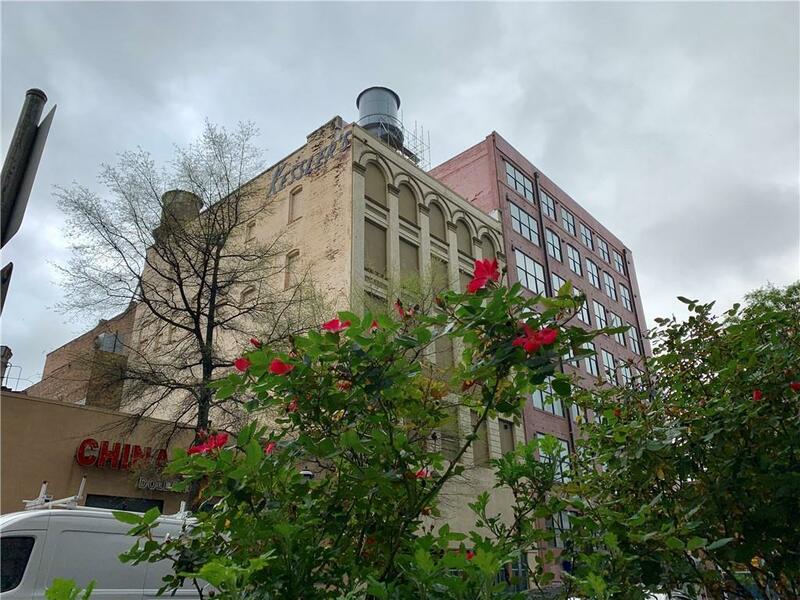 Roof top grill area w/ herb garden & gym. HOA includes high-speed fiber internet and basic cable.